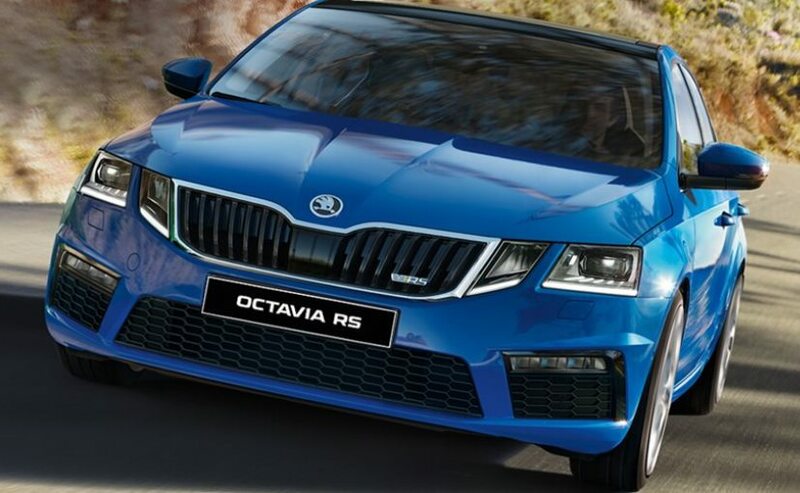 Set to be the most powerful Skoda car in India yet, the new Octavia RS performance sedan is the first of its kind model from the Czech carmaker and right now, it has no direct competition in the country. While the heavy Mumbai Rain did manage to delay the launch by a couple of days, the much-awaited Skoda Octavia RS is finally ready to go on sale in India today. 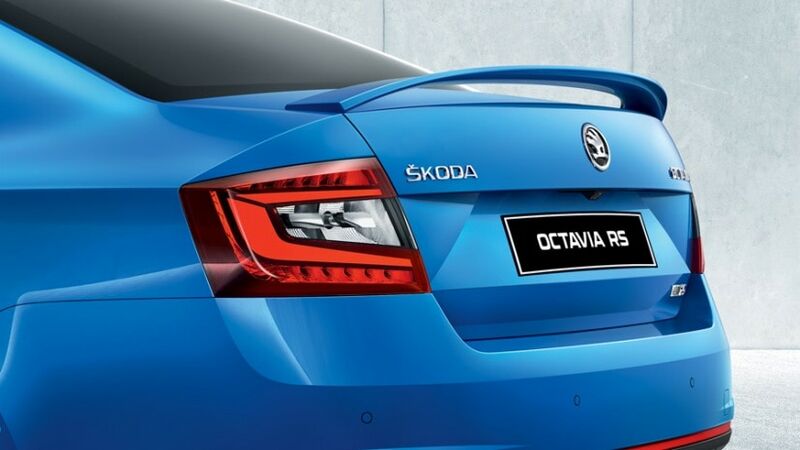 Set to be the most powerful Skoda car in India yet, the new Octavia RS performance sedan is the first of its kind model from the Czech carmaker and right now, it has no direct competition in the country. Skoda commenced the pre-bookings for the new Octavia RS early this month for a token of ₹ 50,000 and the car will come to India via CBU (completely built unit) route. The model has already reached several Skoda dealerships and deliveries are expected to commence later this month. 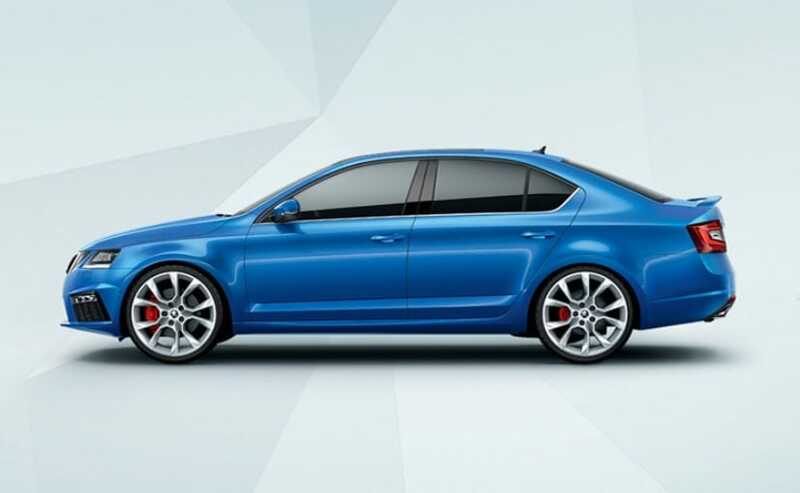 Powering the new Skoda Octavia RS will be the company’s tried and tested 2.0 TSI turbocharged petrol engine that will come mated to a 6-speed DSG automatic transmission. Globally this engine also comes mated to a 6-speed manual gearbox, but some of the Skoda dealers we spoke to told us that the India-spec model won’t get the manual version. Coming to power output, the turbo-petrol motor of the Skoda Octavia RS makes an exhilarating 230 bhp and develops a peak torque of 350 Nm. The 0-100 kmph mark is breached in 6.7 seconds before reaching a top speed of 250 kmph, electronically limited of course. Visually, the Skoda Octavia RS shares several similarities with the standard Octavia sedan but with a strong flavour of performance. 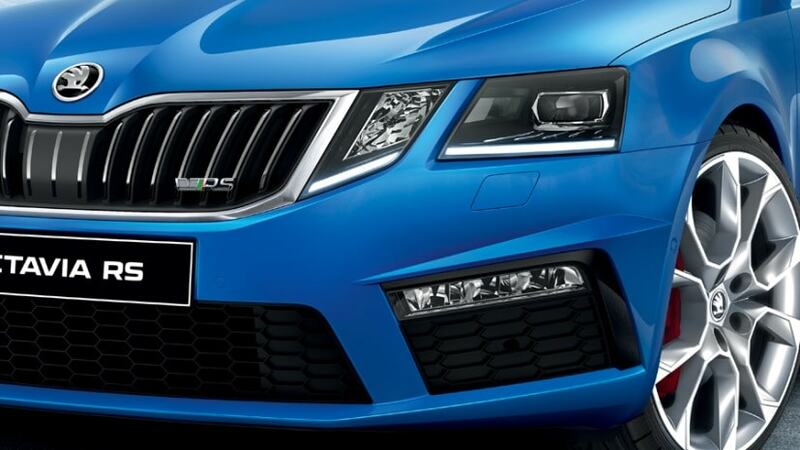 Up front, the Skoda Octavia RS comes with a black radiator grille with the vRS badging and chrome surround. The grille is flanked by the now popular quad-LED headlamp setup that has been carried over from the standard model. The Skoda Octavia RS also gets a new bumper that houses a massive three-piece air intake for increased air flow with horizontal LED foglamps on either end. It will also come shod with 19-inch alloy wheels and performance-oriented tyres. As for the interiors, the cabin of the Skoda Octavia RS will come with similar sporty character featuring a multifunctional flat-bottom steering wheel with paddle shifters, black leather/fabric combination seats with contrast stitching, ambient lighting, touchscreen infotainment system with Apple CarPlay, Android Auto, MirrorLink and driver assist system among others. The new Skoda Octavia vRS also gets a revised suspension setup and a wider track at the rear. The dynamic chassis control or the DCC is a standard fitment and this gives the car the agility it needs.